Check all the right boxes with plaid, ginghams and tartans! 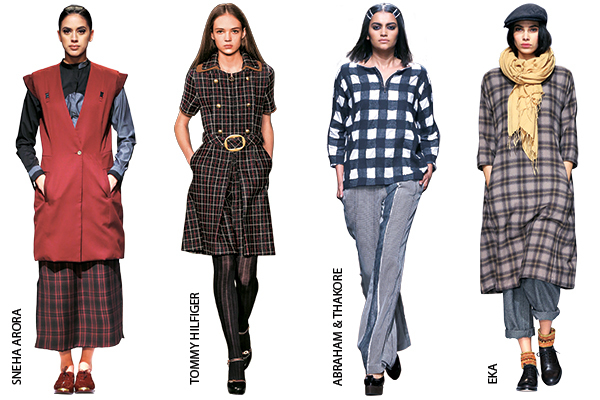 Go deep into the epochal world of grunge with checked patterns such as plaids, ginghams, tartans et al. 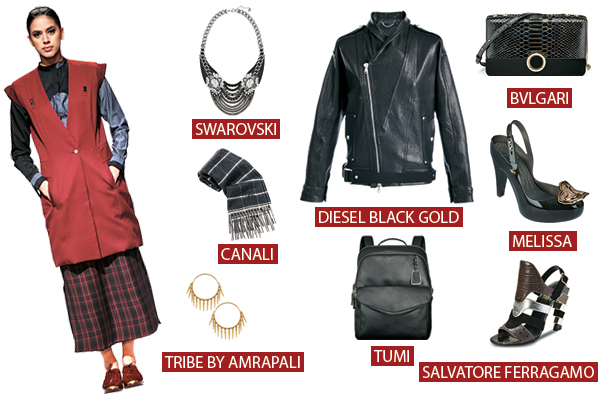 Explore the early ’90s tour de force with shaggy hairstyles and accessories in dark hues or, better still, wear stretch-leather boots, jackets and studded bracelets, all in black.